This month Angea welcomes Gwen to the team. Gwen is an experienced acupuncturist with over 15 years experience. 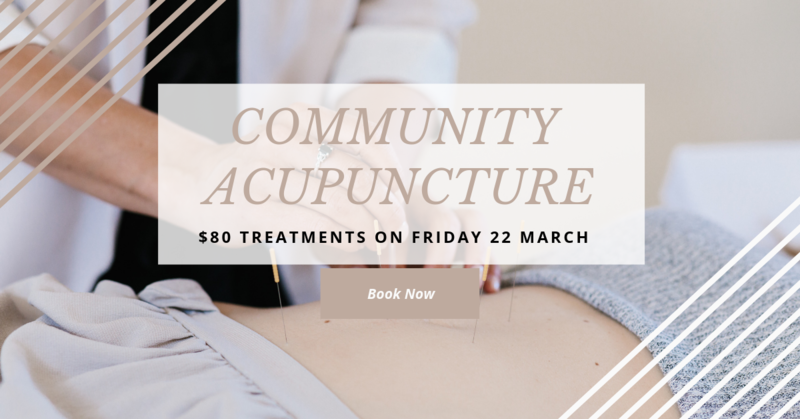 To celebrate, we’re offering $80 community acupuncture appointments with Gwen on March. Spaces are limited and bookings are essential.